Colyer Herefords & Angus - our family and purebred cattle ranch near Bruneau, Idaho. 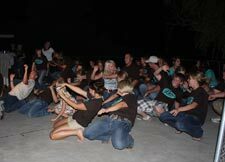 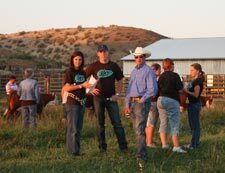 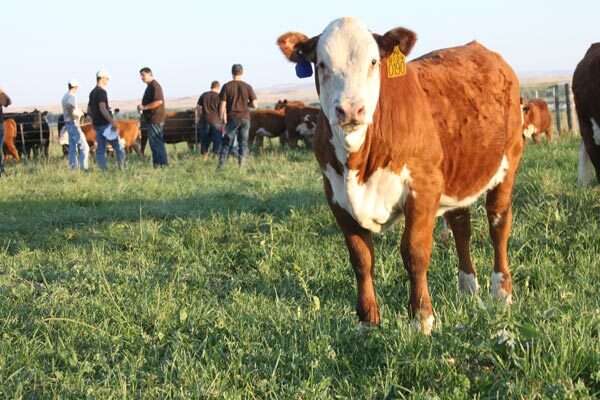 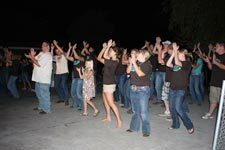 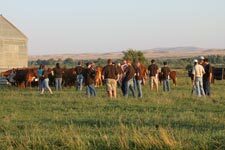 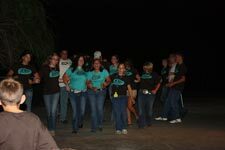 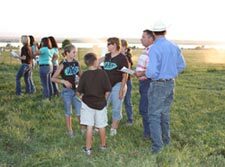 Leadership development, Hereford cattle and fun highlighted the 2010 Program for Reaching Individuals Determined to Excel (PRIDE) Convention Aug. 2-4 in Boise, Idaho. 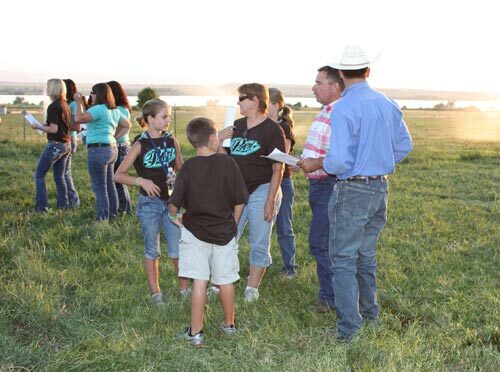 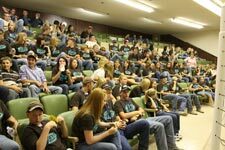 More than 110 individuals from 23 states participated in the event put on by the National Junior Hereford Association (NJHA). 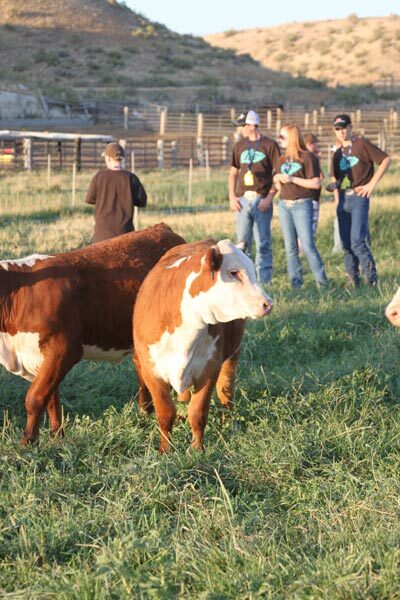 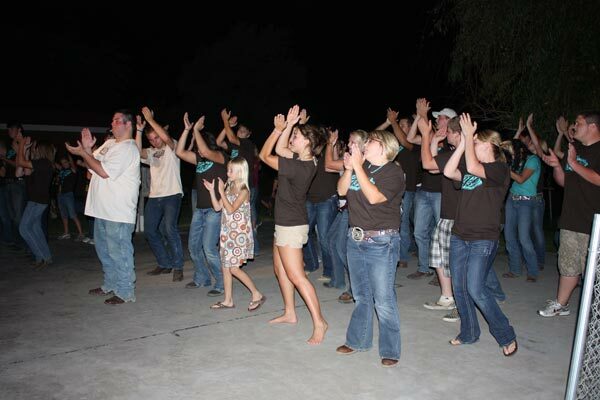 Colyer Herefords was pleased to host the PRIDE Conference at the ranch on August 4th. 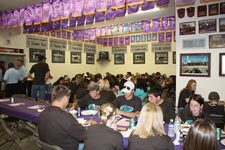 Below are a few photos that were taken at the event. 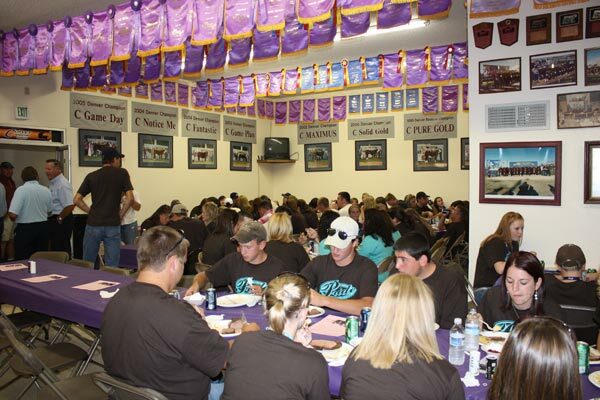 Thank you to the NJHA and all of the PRIDE participants for giving us an evening to remember at Colyer Herefords. 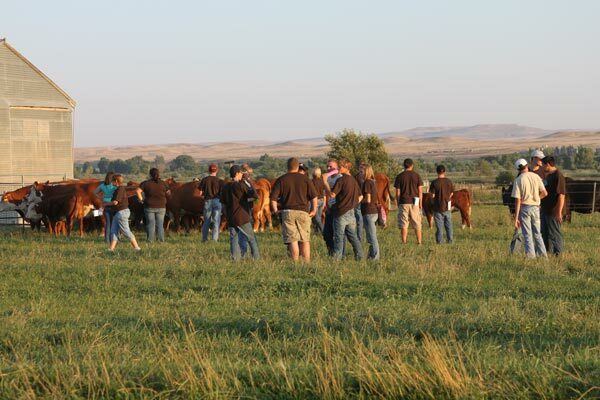 We were especially proud of the interest shown in the cattle.